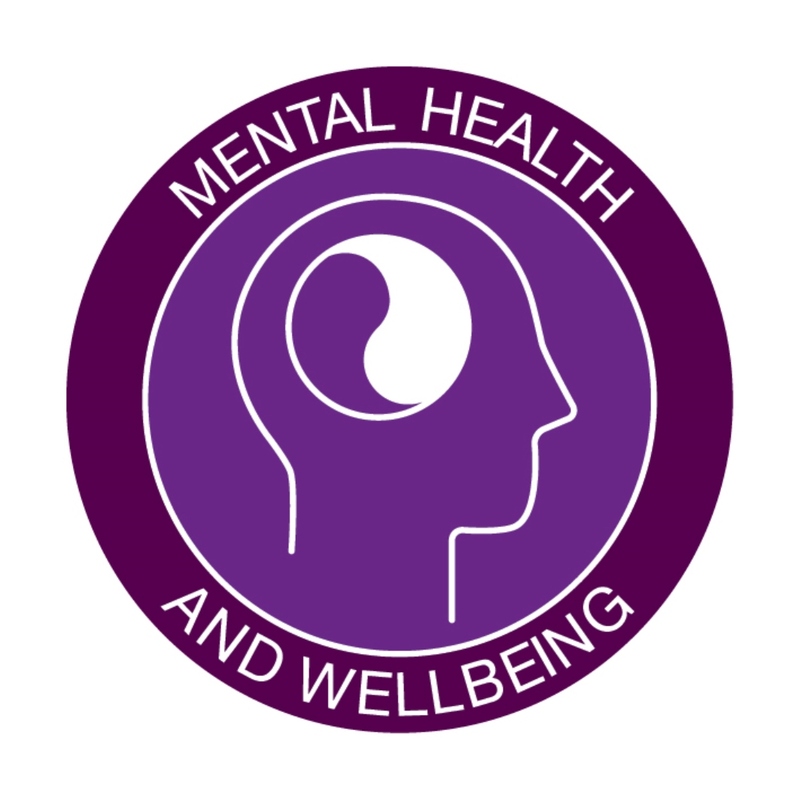 We had our second Assessment and Rating Visit in February 2018 and can now say that we are officially Exceeding the National Quality Standard!!! We do not make appointments so please feel free to come in for a centre tour at any time. We have 3 special friends here at the centre. 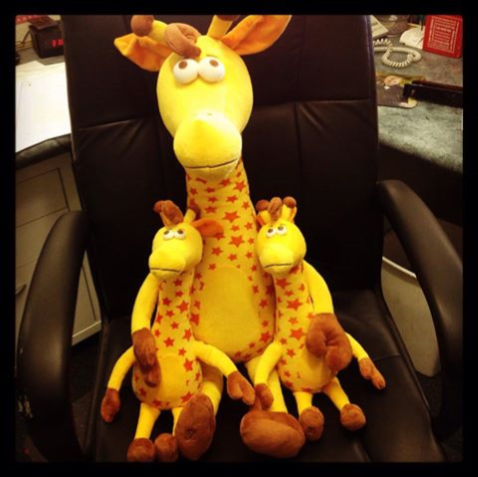 Their names are Charlie, Geoffrey and Lenny and they are our Milestone giraffe mascots! They are here to share special moments with us. 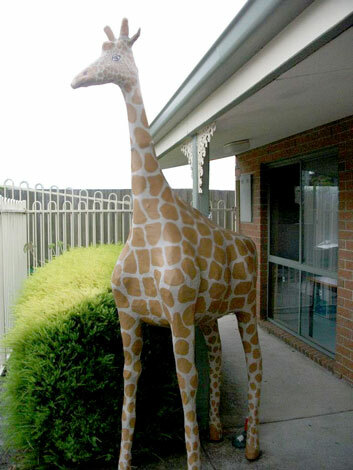 Charlie is our biggest giraffe. He lives at the centre and participates in centre activities & generally keeps an eye on us all. Geoffrey and Lenny are our travel buddies. They are available for families and educators to borrow for adventures and trips. We track their progress via our Facebook account. Milestone is committed to taking an active role in caring for our environment and contributing to a sustainable future. We have been enrolled in the Small Green Steps program for almost 3 years. This program has been designed to help childcare services embed sustainable practices into service operations in order to meet National Quality Standard 3.3 contained in the National Quality Framework. One of the requirements of the program was to implement a Green Team. This team is lead by our Sustainability Coordinator. Together they work through the modules and regularly meet to discuss new ideas for the centre. Milestone is enrolled in the Victorian Healthy Together Achievement Program which is a simple, evidence-based framework to create a healthy learning environment and support the health and wellbeing of everyone in our service. This initiative gives children the best possible start to their learning and development and also boosts staff productivity. The program helps coordinate health and wellbeing actions across six health priority areas. 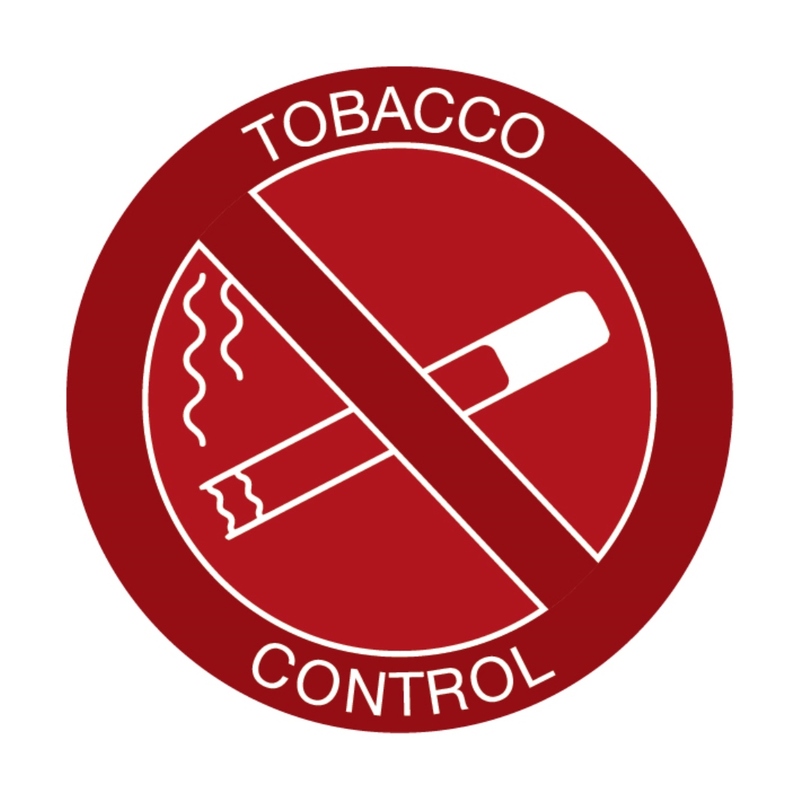 We can apply for recognition for promoting these health priorities once we have successfully met state-wide benchmarks. 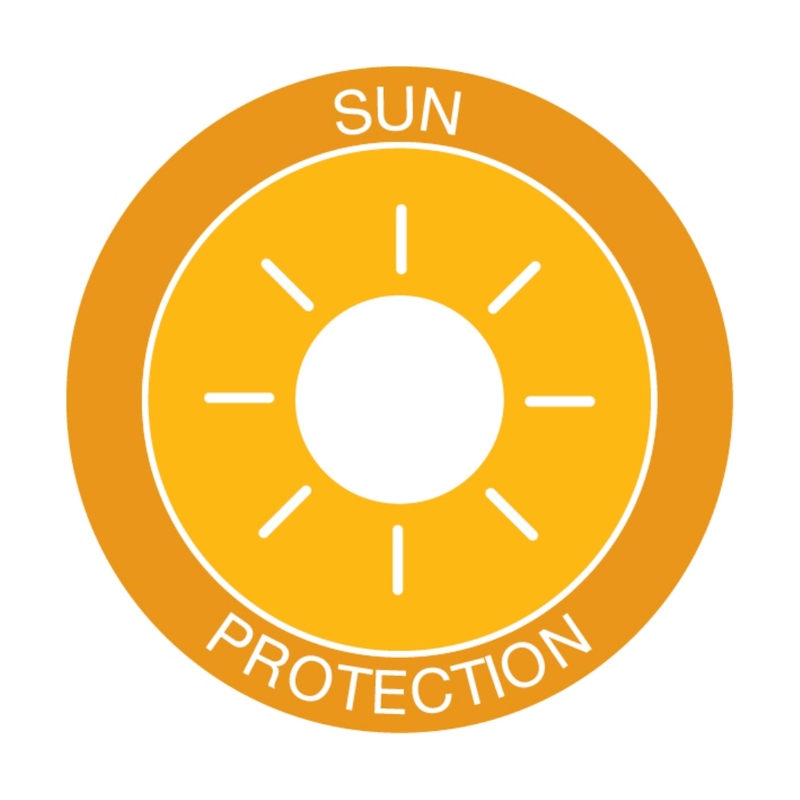 Our centre Health and Wellbeing Team put together a very lengthy submission and have been recognised in the above 3 health priority areas – Mental Health and Wellbeing, Sun Protection & Tobacco Control. Becoming recognised means that we now have an outdoor sign that symbolises that we are officially a health promoting service - the first centre to achieve this in the whole shire of Maroondah! Way to go, Milestone! It is such a great effort and we are thrilled to be recognised in such a big way! 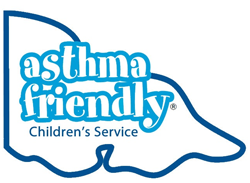 Milestone has been recognised as an Asthma Friendly Centre by the Asthma Foundation Victoria for the past 3 years. This recognition will be valid until November 2019. 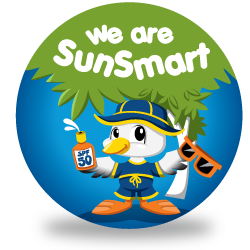 Milestone has been recognised as a SunSmart Centre by SunSmart Victoria for the past 15 years. Our current certificate will be valid until November 2019.